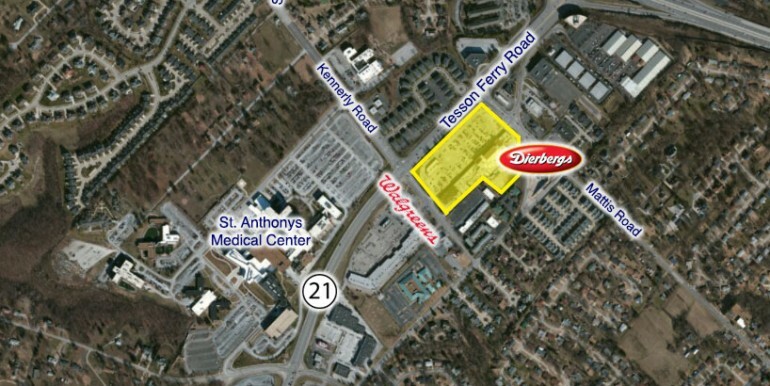 Located at the intersection of Tesson Ferry Road and Mattis Road. 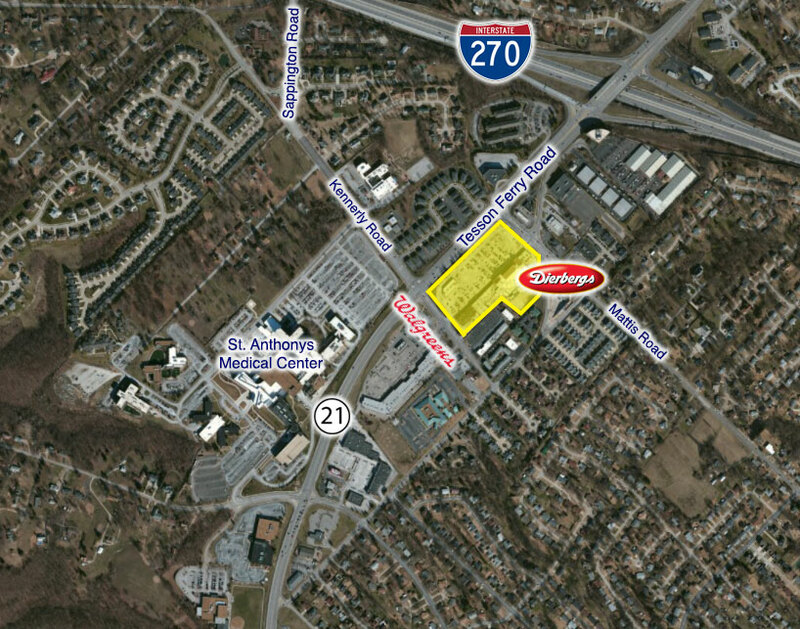 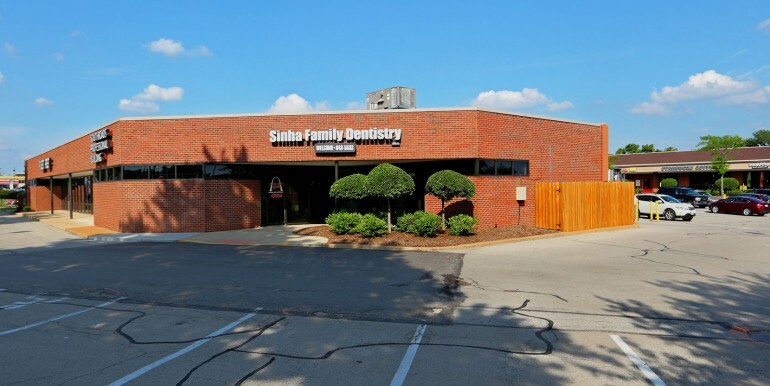 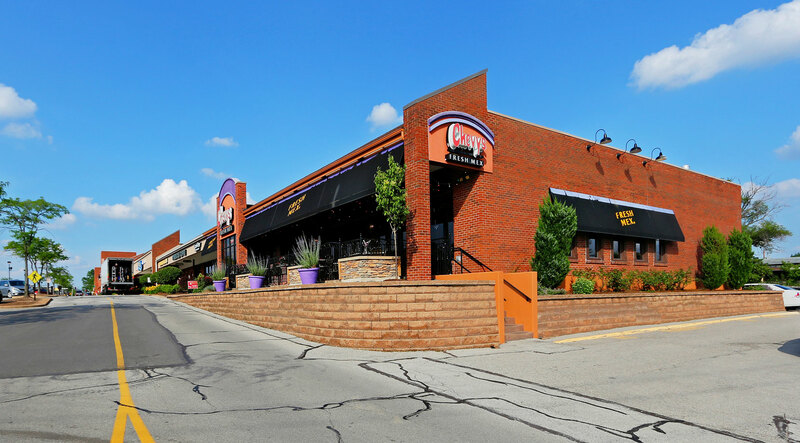 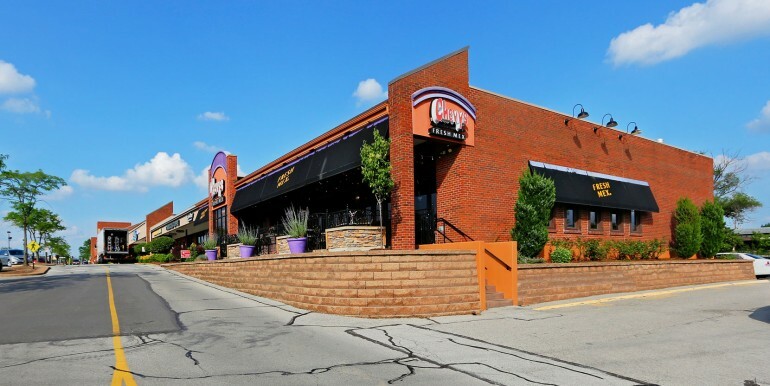 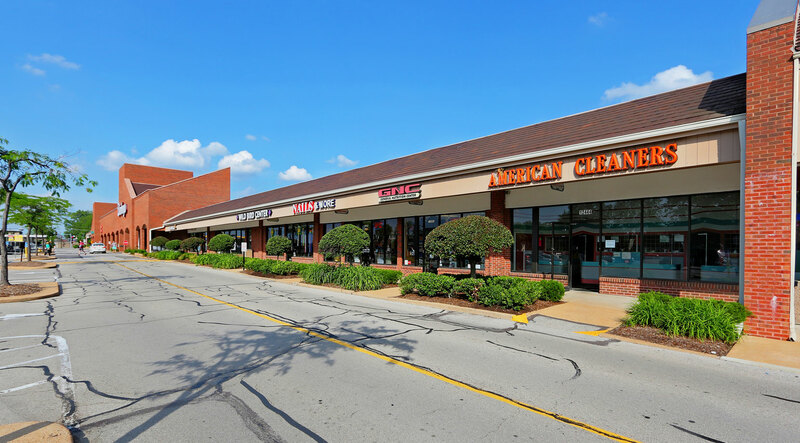 Less than 1 mile from Interstate 270 and St. Anthony’s Medical Center. 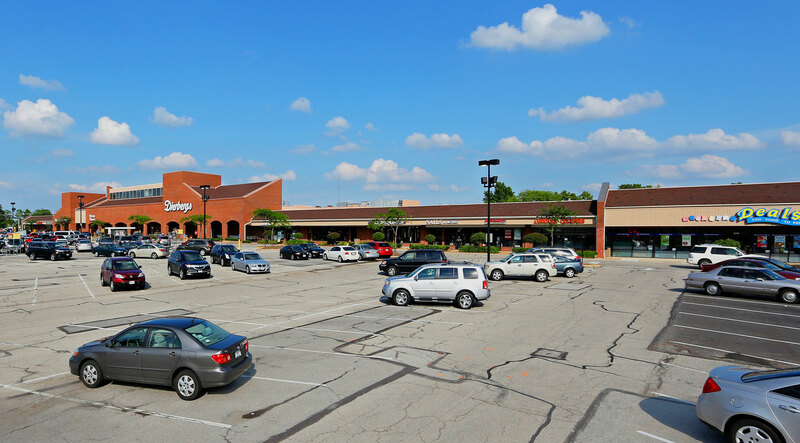 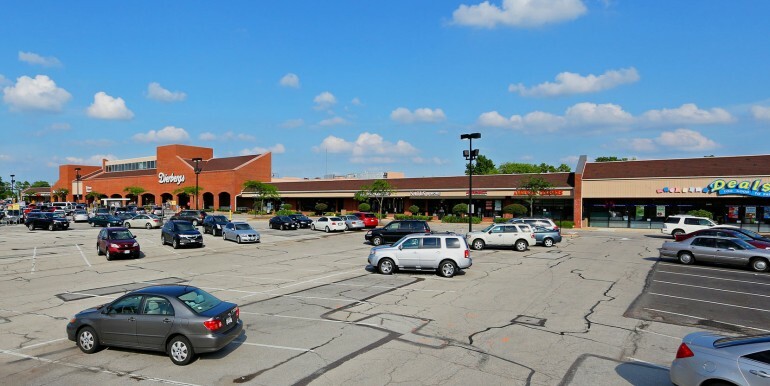 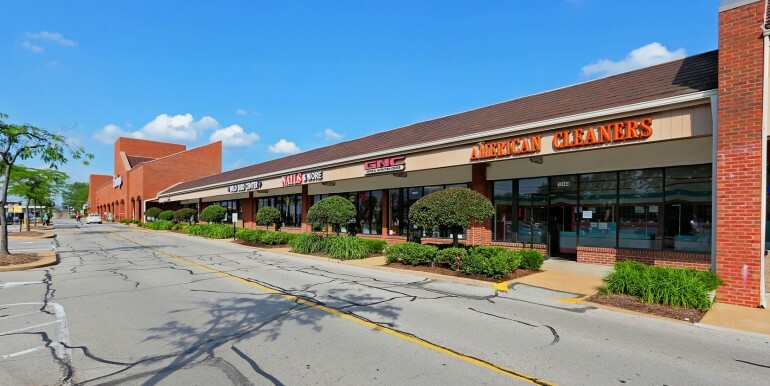 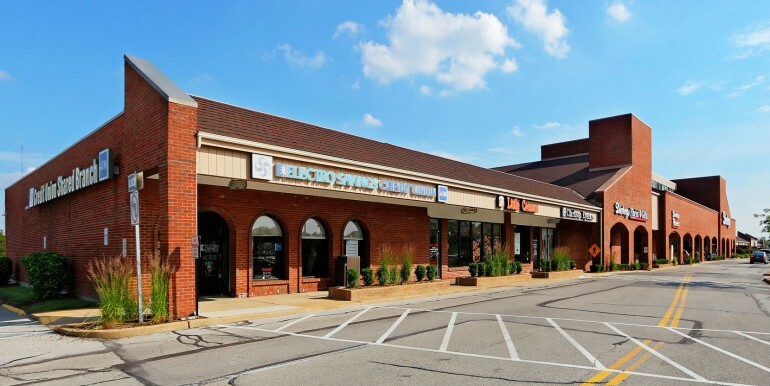 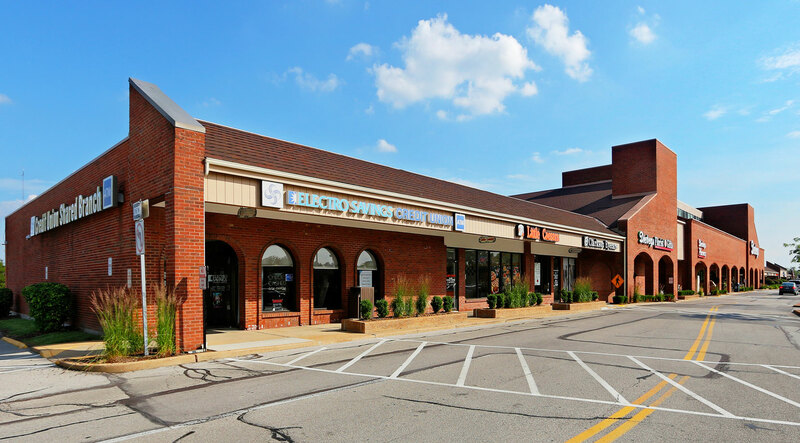 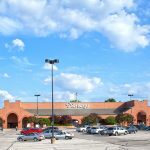 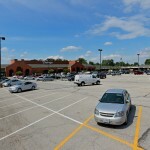 This Shopping Center is anchored by Dierbergs and Dollar Tree.